- For Sale by Tender closing 30 November 2018. - Fully approved residential estate of approximately 3 hectares consisting of 39 lots adjoining proposed childcare site. 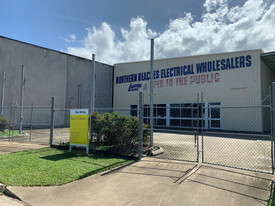 - One of the last undeveloped parcels of land that can be purchased in the rapidly developing growth corridor of Cairns. - Just 11 kilometres to Cairns CBD, the site is located on Timberlea Drive, Bentley Park. - Land surrounding the site has already been developed into residential lots. - Seller has full details and costings available for this proposed subdivision. - Schools, shopping centres, medical and public transport are in close proximity to the site. - Opportunity to take advantage and develop this unique parcel of land. - Priced to sell at Valuation. - Full information available on request. 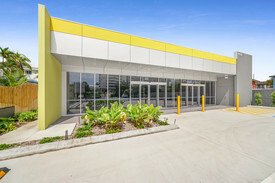 Contact: Agent Scott Green-Ray White Commercial Cairns for more information.